Set his heart ablaze with this version of a real Firefighter's Hat. You'll look amazing in your shiny new head gear. Plus, it will work wonders for your Fireman costume! How much is that doggy in the window? You know, the one with that waggly tail? Puppies are some of the cutest animals you'll come across in a pet store. These cuddly and play little critters just love to have fun. 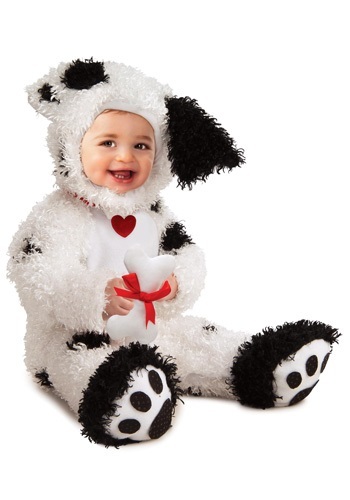 Now your tiny tot can become a spotted pet with this Dalmatian costume! Everyone loves watching baby puppies romp around the backyard for the first time. Their cute little ears flopping, loose limbs finding their stepping, and those cute little yelps. 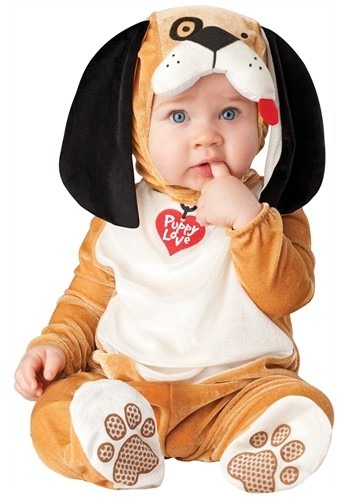 You may not be able to recreate all of that, but at least you'll have your own adorable puppy to take around on Halloween with this Infant Puppy Love costume. THERE'S BEEN A FIRE ON 43RD STREET. We need all available hands, now! 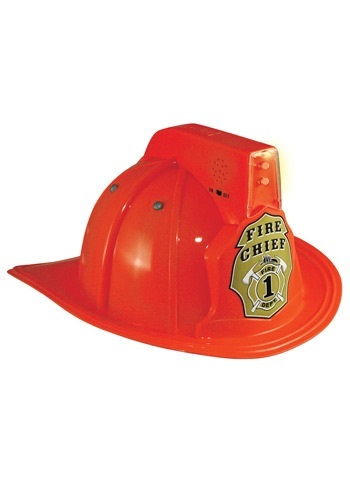 Battle the orange blaze with the help of this Jr. Fire Chief Light Up Helmet. It lights up and makes realistic noises. Let every one know to make way, the Fire Chief is here to save the day! 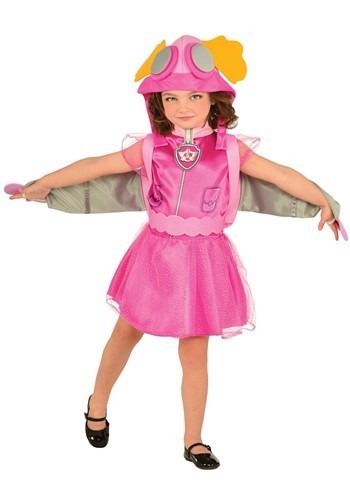 If your daughter is a fearless & smart cockapoo, or wants to be, get her this Paw Patrol Skye Child Costume! She can become her favorite helicopter pilot pup and help with exciting rescue missions. She'll be ready for lots of high-flying fun!